This entry was posted in Study Abroad Study in Hong Kong and tagged Hong Kong student visa study Visa on December 15, 2015 by Blog Author. This entry was posted in Study in Australia and tagged Australia student visa study on December 2, 2015 by Blog Author. 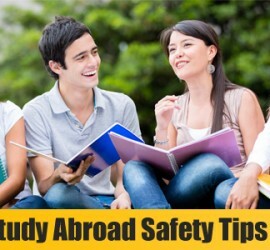 This entry was posted in Study Abroad and tagged abroad Education Safety Tips Students study on September 26, 2015 by Blog Author. This entry was posted in Canada and tagged Canada Canada Study Permit study Visa on September 9, 2015 by Blog Author. 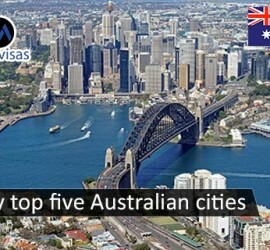 This entry was posted in Australia Study Abroad Study in Australia and tagged Australia study Study in Australia on July 29, 2015 by Blog Author. 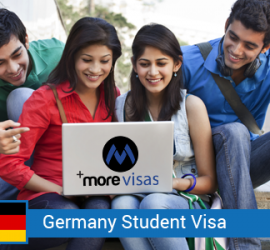 This entry was posted in Australia and tagged Australia student visa study on June 29, 2015 by Blog Author. This entry was posted in Ireland Immigration and tagged Ireland student visa study study abroad on May 30, 2015 by Blog Author.